What is a good education? What is it for? 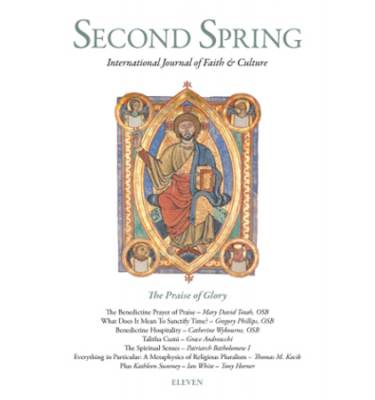 To answer these questions, Stratford Caldecott shines a fresh light on the three arts of language, in a marvellous recasting of the Trivium whereby Grammar, Dialectic, and Rhetoric are explored as Remembering, Thinking, and Communicating. 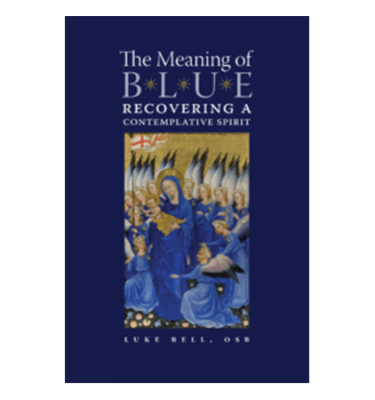 These are the foundational steps every student must take towards conversion of heart and mind, so that the Catholic Faith can be lived out in unabashed pursuit of the True, the Good, and the Beautiful. Beauty in the Word is a unique contribution to bringing these bountiful aspects of the Real back to the centre of learning, where they rightfully belong. If your concern is for the true meaning of education for your children, here is the place to begin. Read related articles, reviews and commentary on education at Stratford’s blog, Beauty in Education. This is a companion to Caldecott’s book Beauty for Truth’s Sake: On the Re-Enchantment of Education, which focuses on the Quadrivium (arithmetic, geometry, music, and astronomy). Beauty in the Word is the fruit of a lifetime’s thinking about the relation between faith and life. 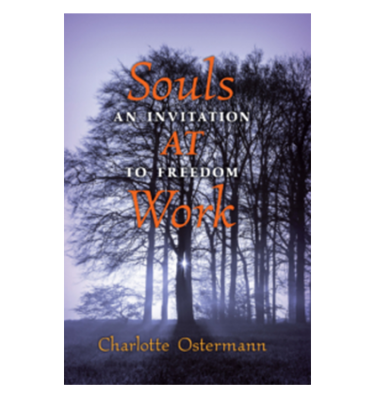 Those responsible for new initiatives in Catholic schooling have a chance to recreate the inner spirit of education and not just its outer frame. They will not easily find a programme more inspirational than the one presented here. Stratford Caldecott’s words about beauty are themselves beautiful, and also wise; learned and also arresting. He offers a rare combination of intelligence and profound vision, yet combines this with accessibility and luminous transparency. C.S. Lewis envisioned modern education as the irrigation of deserts. Caldecott here brings nourishing water to the cry of the modern imagination: ‘I thirst’. 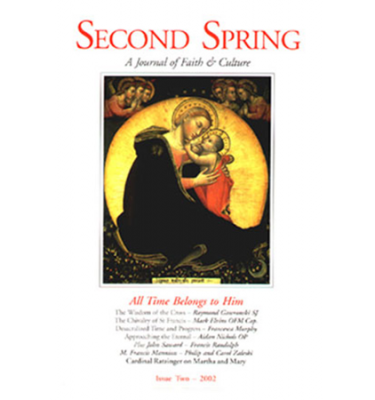 Drink deeply, from a book brim-full with the living water capable of transforming our educational practices. 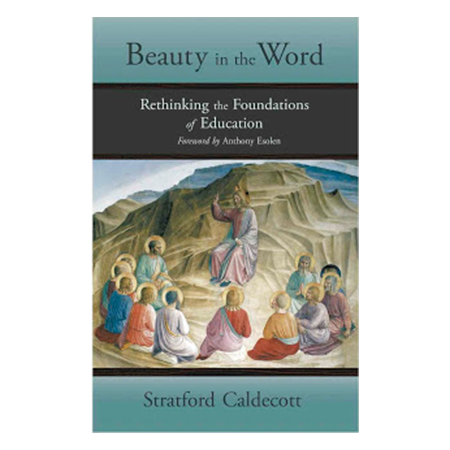 In this insightful book, Stratford Caldecott has presented a way to understand education in a sense that includes philosophy, theology, the arts, literature, the studies of beauty and truth and what is good. It is a rare book that understands the unity of knowledge and what we want to know. This is one of those rare books.